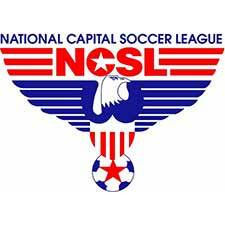 The LMVSC 2003 Girls Blue team plays in the National Capital Soccer League (NCSL). Head Coach Brian O’Dell has been coaching at LMVSC for 20 years. He holds his USSF National “C” License, a USSF National Youth License, NSCAA Professional Diploma and NSCAA GK Diploma. Coach Brian coached Andi Sullivan for 6 years (Andi is 2017 Women’s Division 1 National College Player of the Year and current U.S. Women’s National Team player).